I try to avoid gimmick-y products -- because how many of them actual live up to their gimmicks? 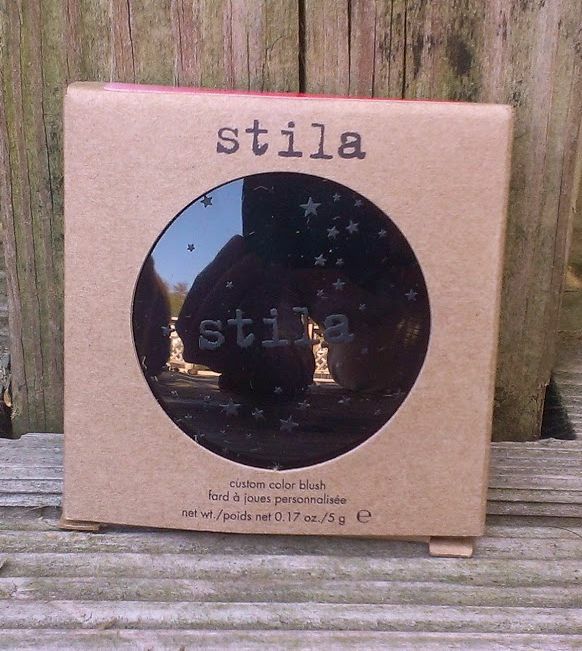 -- so I haven't been particularly interested in Stila's Custom Color Blushes. They've been around for a few years now, but if you're not familiar with them, they're blushes that are supposed to react to each wearer's pH levels to create a custom perfect shade. I don't know about you but that sounds like a pretty neat marketing ploy -- but personally, I don't buy into it. Maybe it's because I feel like blushes always tend to look a little different on different people -- your natural skin tone and coloring always affects the way a shade appears, doesn't it? So what's the big deal with these Custom Color Blushes? Still, I checked out the Coral one a few times when I was at Sephora, and I was really drawn to the color, so when Stila recently had a sale, I decided to pick it up. Every time I go into the drugstore or Ulta these days, I feel like there's a new foundation or concealer to try. 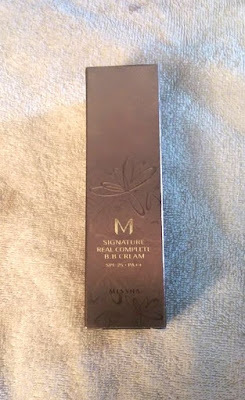 I'd seen quite a few videos and reviews on Maybelline's new Superstay Better Skin Foundation and Concealer before it actually turned up on the shelves of my CVS, so I was super excited to give it a try when I finally spotted it. Now, it should be noted that these products don't just promise amazing, long-lasting coverage while you're wearing them -- they claim that they can actually improve the overall appearance of your skin in the long-term too because they contain Actyl-C, a more stable form of vitamin C, so skin becomes brighter, more even, etc. I don't really pay much attention to claims like that -- because I'd have to use these products every day, consistently, to realistically see those kinds of results, and I switch up my face products on the regular so that's never going to happen. So for me, it all comes down to how the foundation and concealer make my skin look while I'm wearing them. Confession time -- I stalk the Sephora website on pretty much a daily basis, looking for new products. Now, I don't always buy the new goodies I see, but I like to know what's out there so I can decide how badly I "need" this or that. When I saw the Yves Saint Laurent Touche Eclat Blur Perfector, I was definitely intrigued. A product that perfects the skin while keeping its healthy glow? Sounds pretty fantastic, doesn't it? But the product is $55, which is a definitely pricey in my book so I didn't rush out to buy it. I mean, I own exactly one YSL product -- the Le Teinte Touche Eclat Illuminating Foundation -- which I absolutely love, but because it was pretty expensive, I tend to save it for special occasions. So when I had the chance to try the Touche Eclat Blur Perfector and a sample of the Touche Eclat Blur Primer for free, courtesy of Influenster, I was super excited.